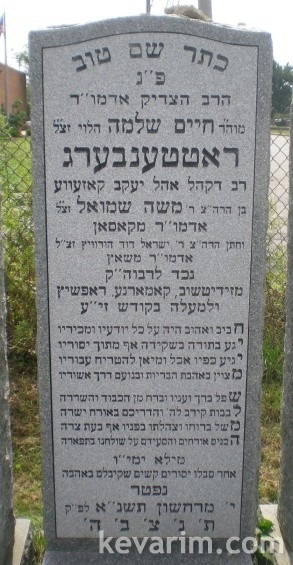 Was he the Rabbi Rottenberg from Forshay (Monsey)? Yes and FIL for the current Rabbi of Forshay. Besides that they are very close related. Is this Rabbi Rottenberg the one that used to live in East Flatbush? Do you know if this Rottenberg is related to the Rottenbergs of Busk?